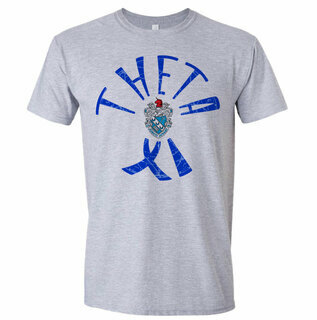 If hot new Theta Xi gear is what you want, GreekGear most definitely has you covered. 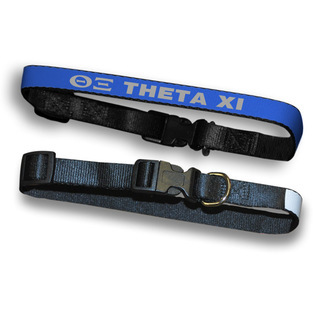 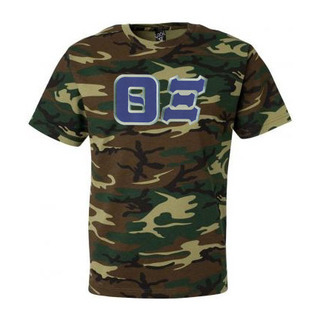 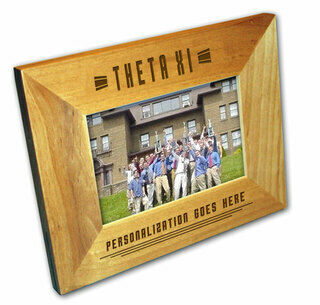 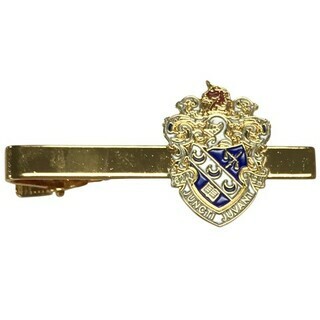 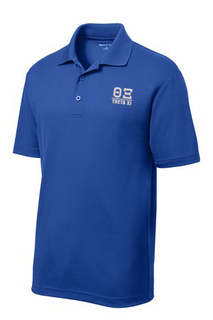 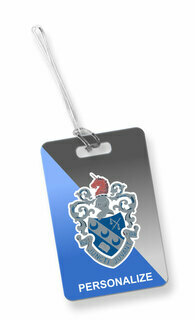 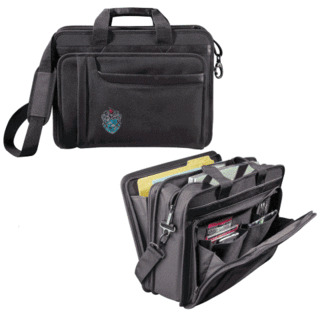 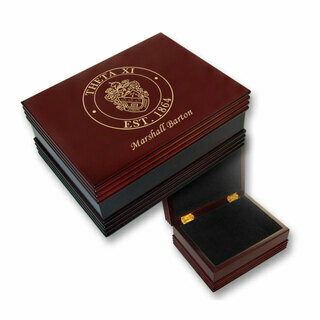 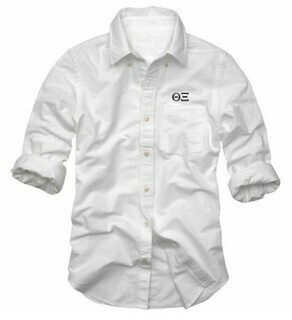 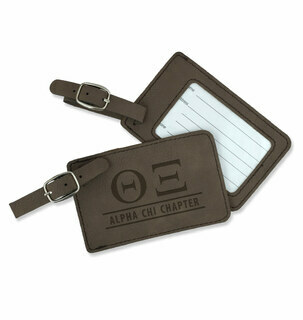 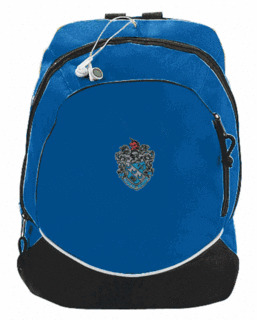 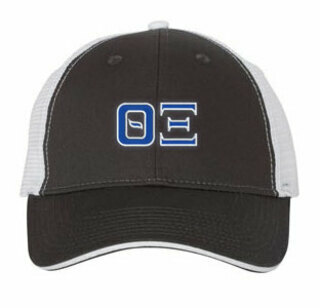 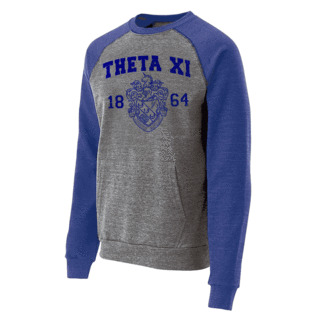 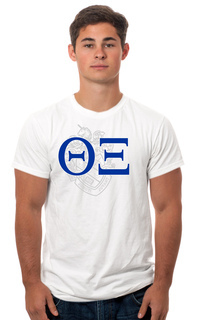 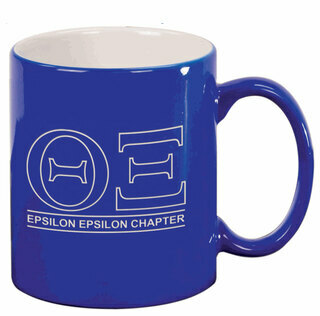 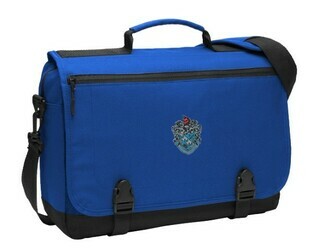 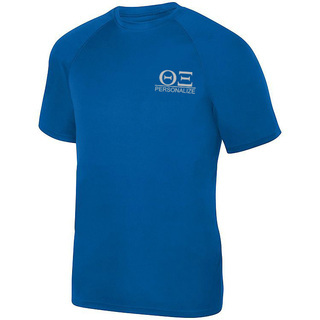 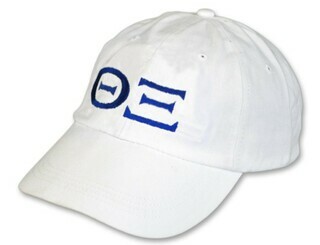 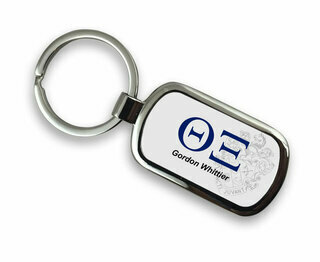 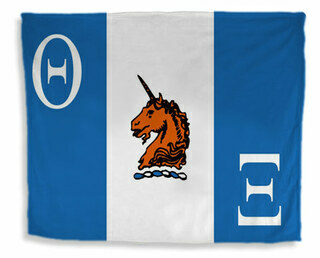 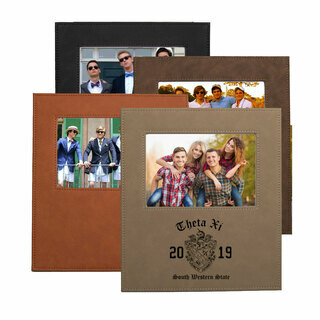 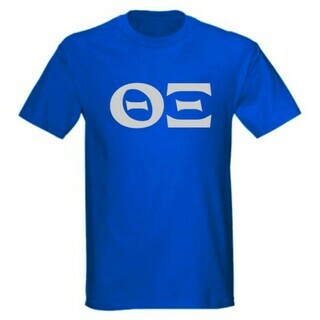 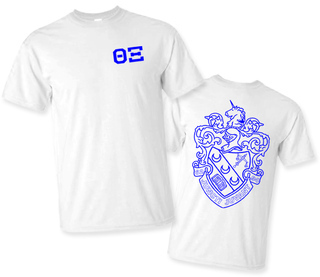 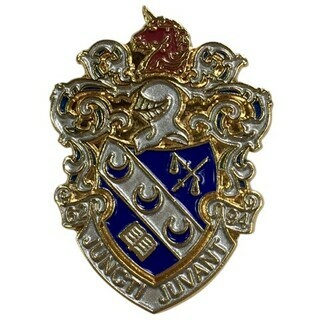 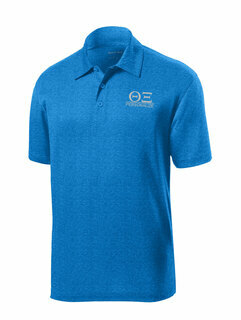 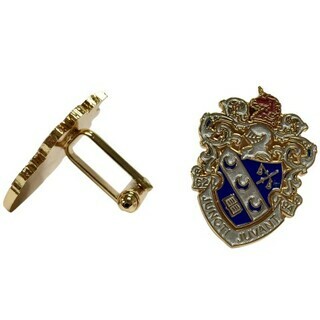 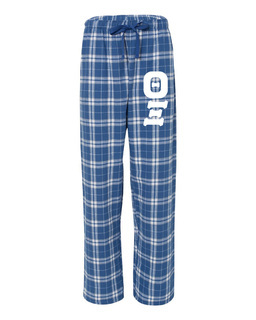 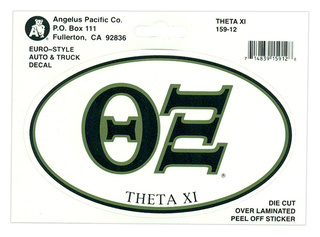 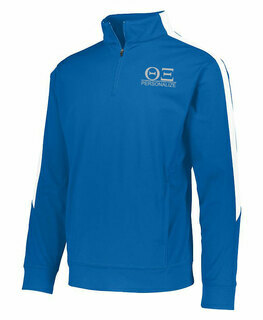 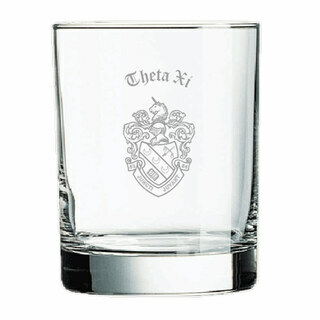 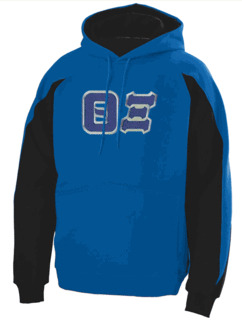 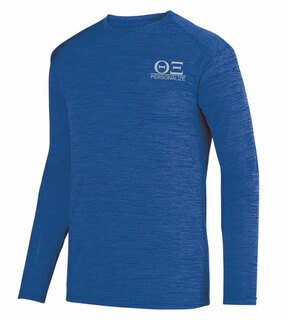 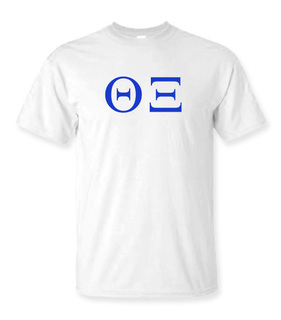 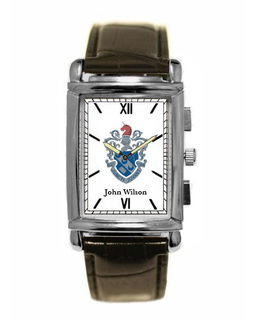 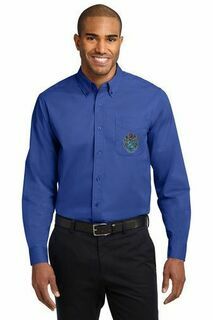 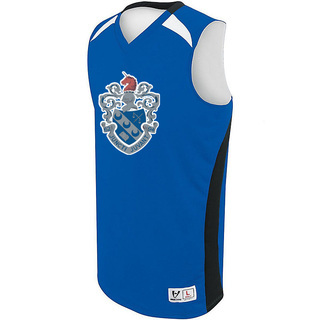 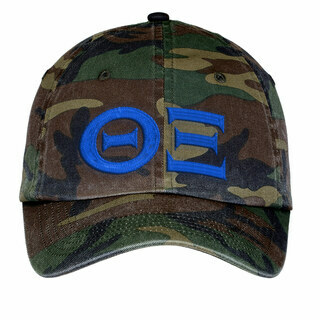 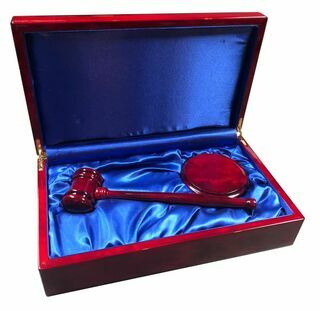 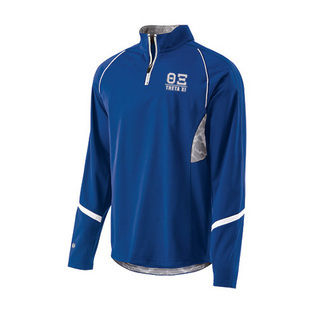 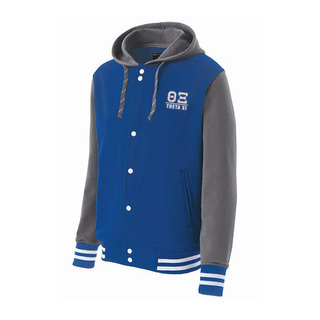 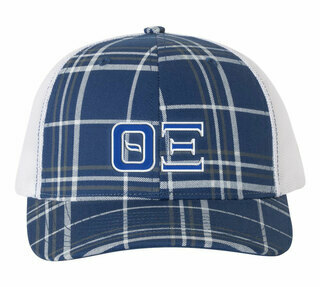 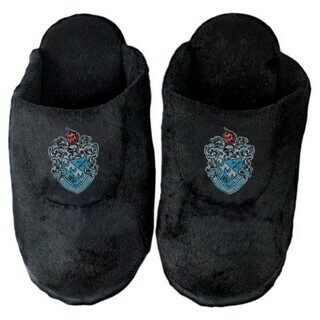 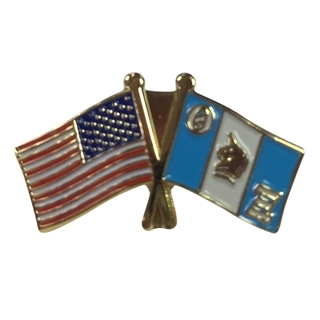 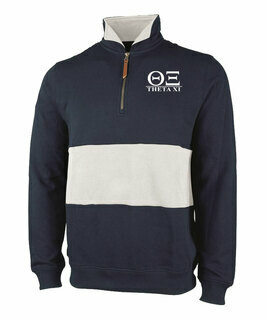 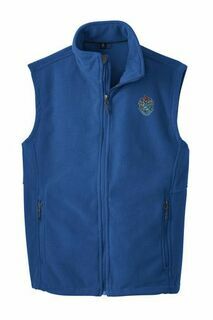 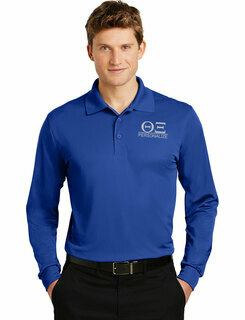 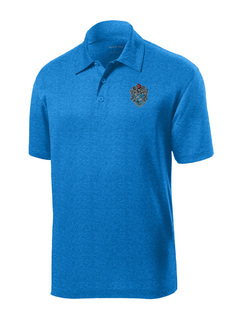 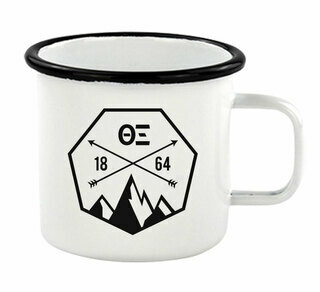 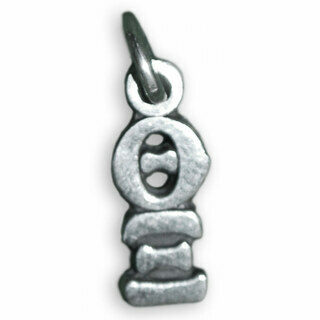 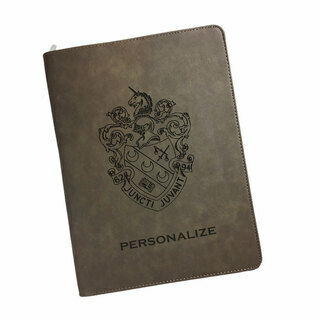 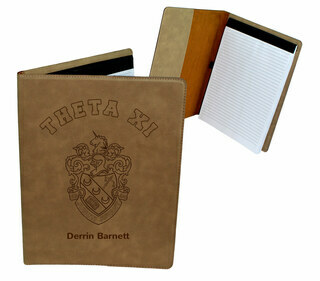 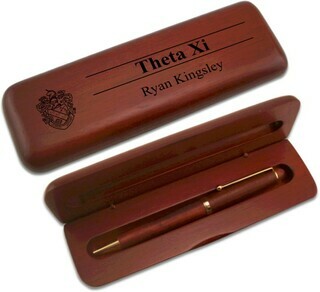 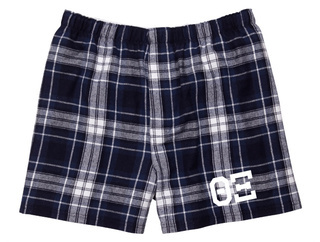 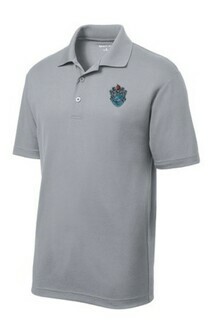 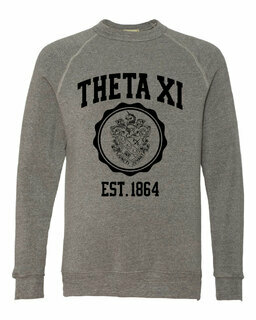 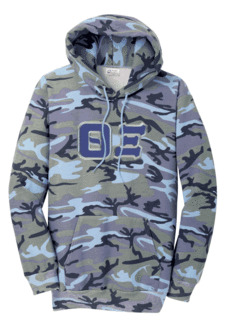 Theta Xi brothers will easily find the para they want and the Greek items they need here at GreekGear.com. 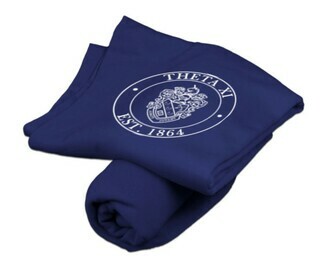 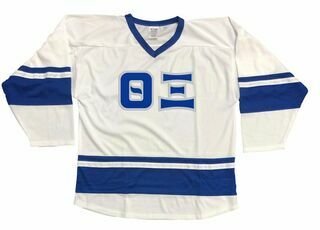 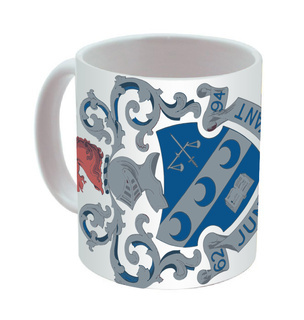 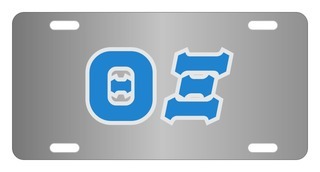 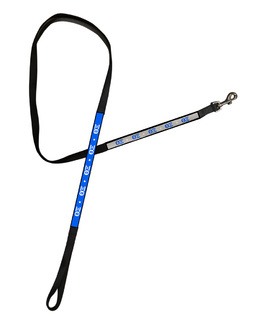 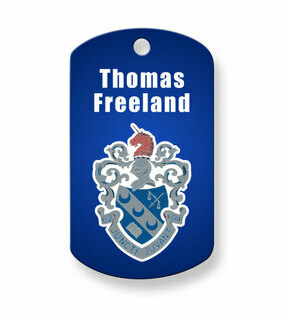 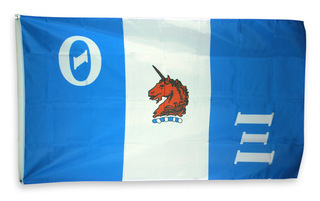 We have a great catalog of Theta Xi banners, fraternity gifts, Theta Xi novelty pieces, Theta Xi clothing, and other unique Greek merchandise that can be customized for your chapter of Theta Xi. 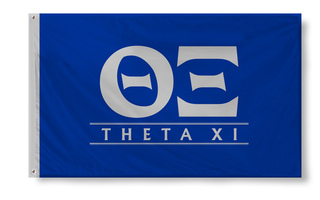 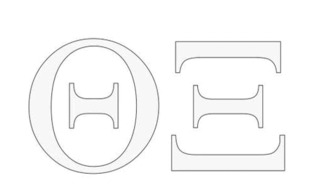 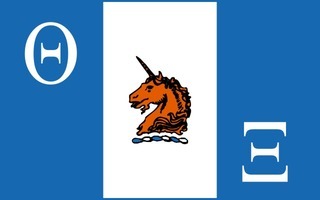 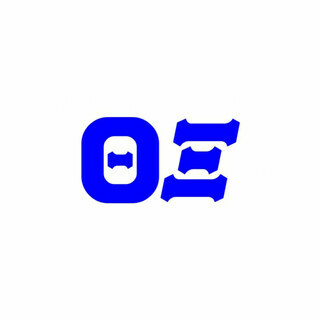 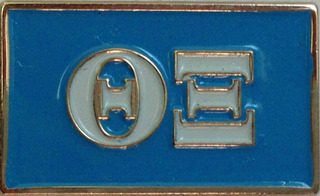 Theta Xi Fraternity was founded on April 29, 1864 at Rensselaer Polytechnic Institute in Troy, New York by Peter Henry Fox, Ralph Gooding Packard, Christopher Champlin Waite, George Bradford Brainerd, Samuel Buel Jr., Henry Harrison Farnum, Thomas Cole Raymond, and Nathaniel Henry Starbuck. 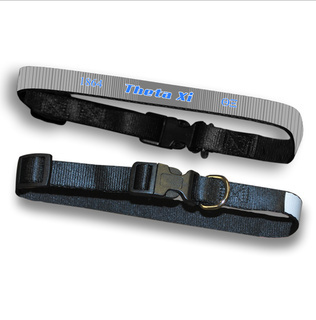 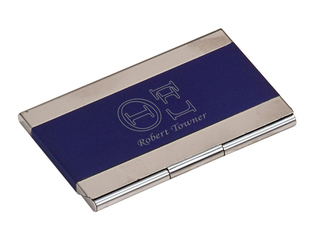 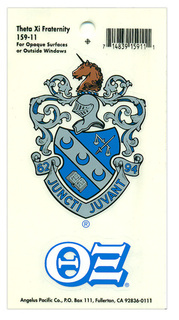 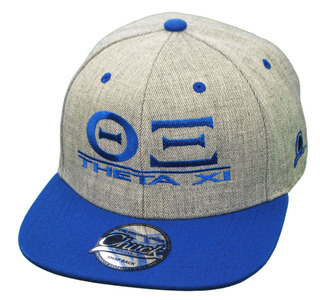 Theta Xi�s motto is �United they Serve,� and the fraternity�s official colors are Azure Blue and Matte Silver. 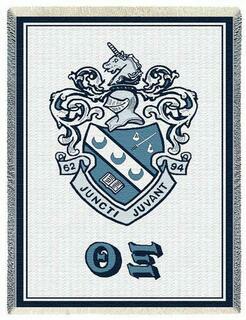 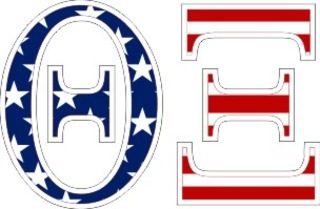 Today the fraternity has 50 active chapters across the US. 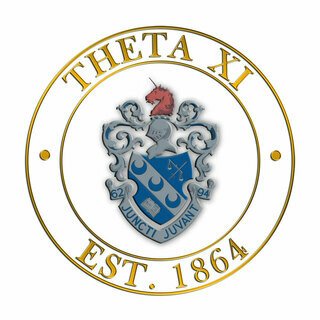 Distinguished alumni of Theta Xi include business author Robert J. Gordon and Jack Lindquist, the former president of Disneyland. 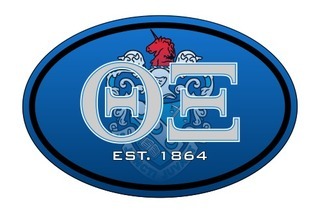 If you are interested in Theta Xi, be sure to get information from your school�s Fraternity Affairs office about the fraternity�s requirements for membership. 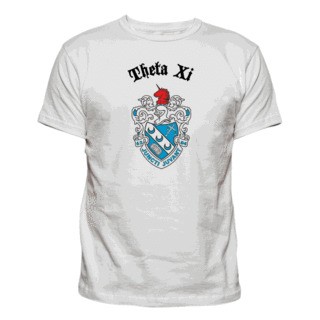 Theta Xi brothers � you�ll soon be celebrating 145 years of history�Congratulations! 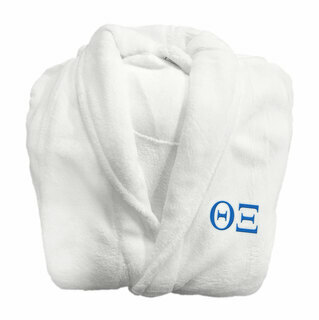 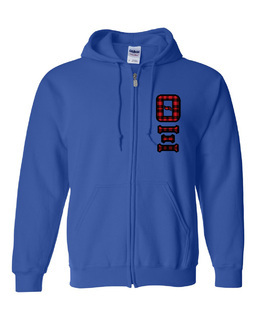 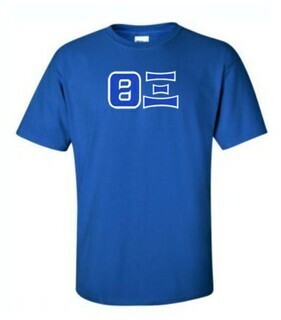 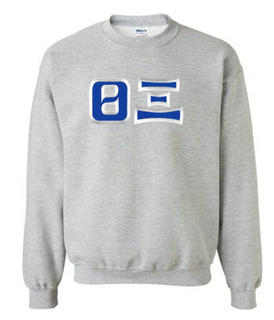 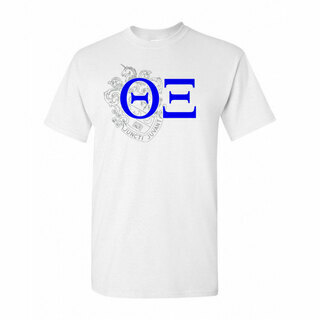 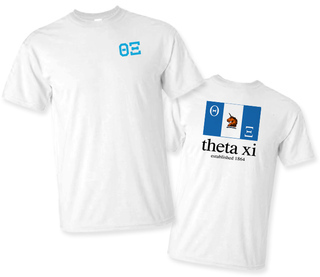 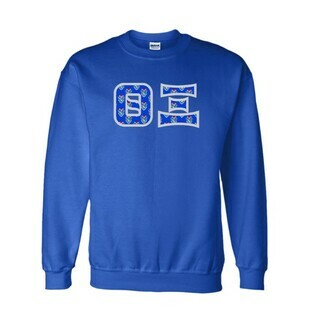 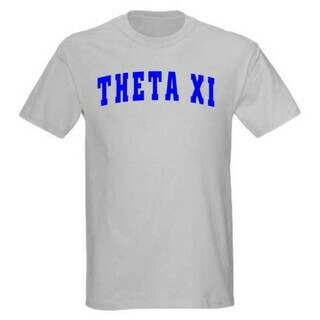 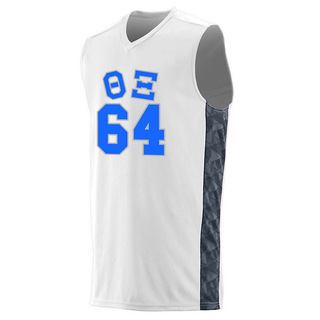 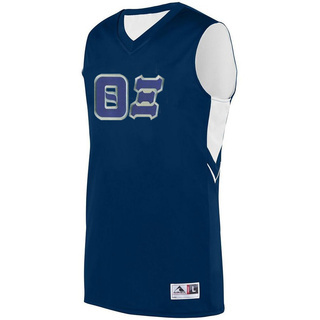 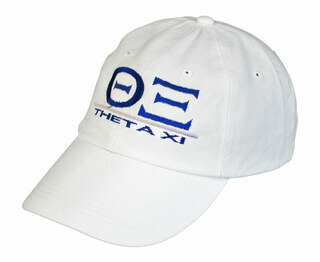 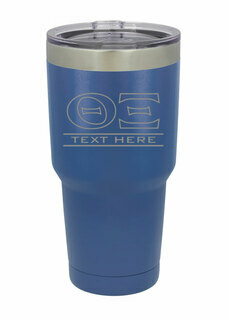 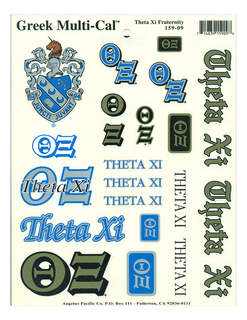 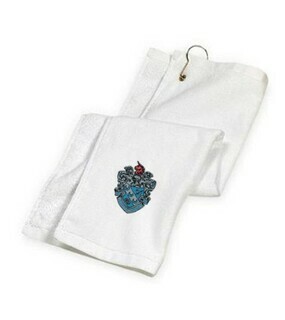 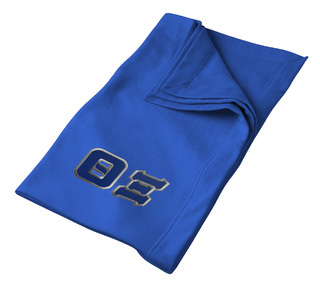 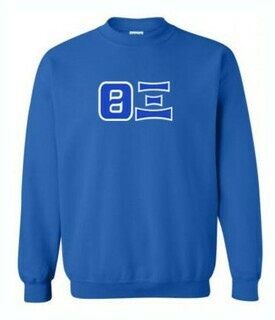 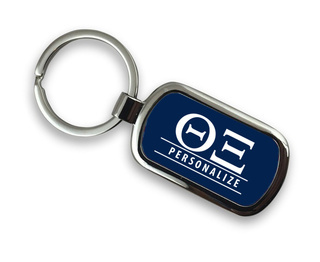 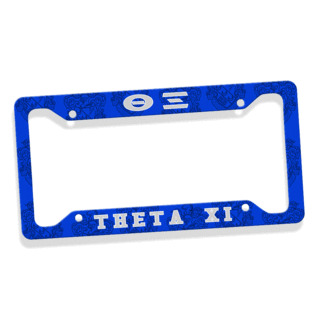 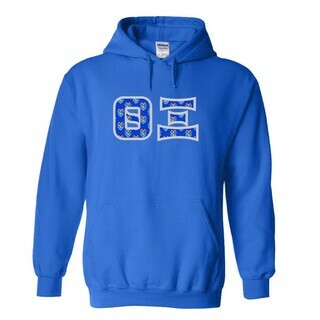 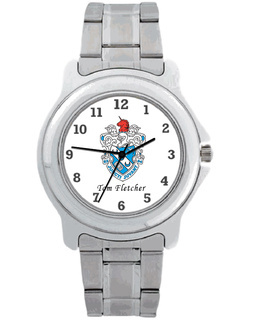 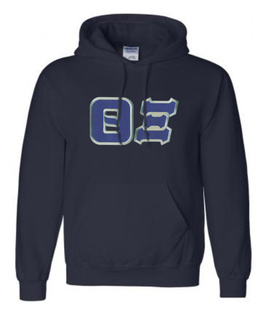 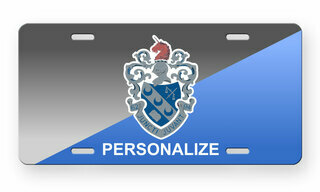 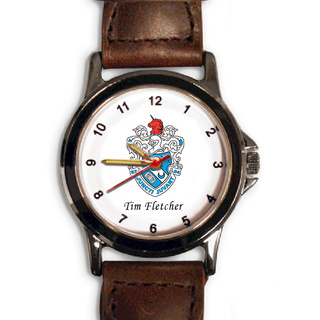 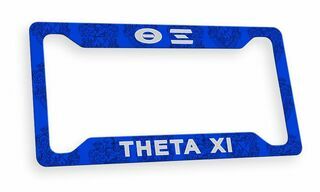 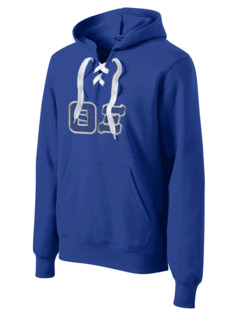 Make sure you�re ready with custom Theta Xi Greek para from GreekGear.com. 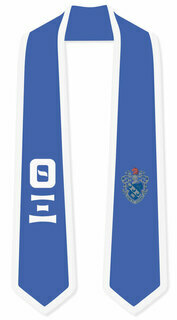 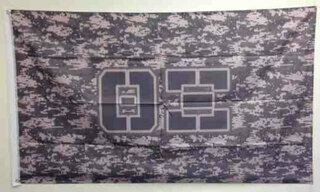 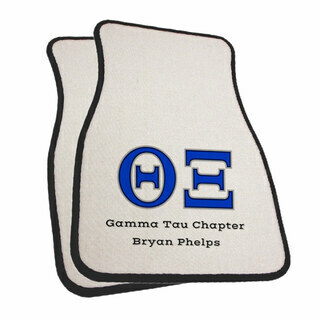 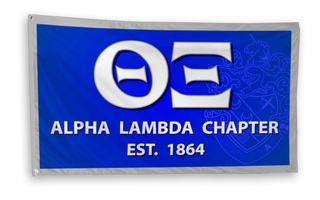 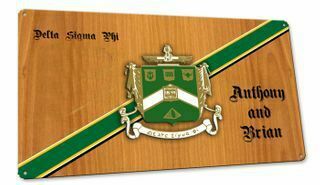 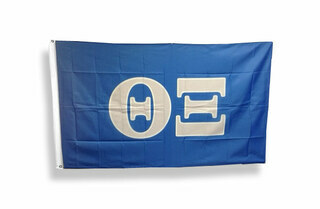 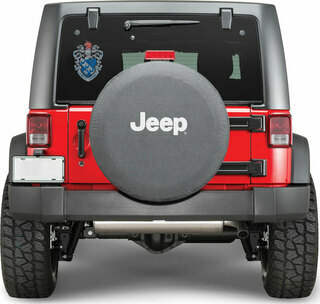 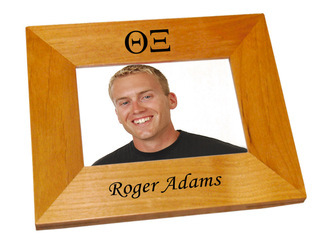 How about a fraternity flagsfor wearing or display or Theta Xi pennants to wave at your next school sporting event? 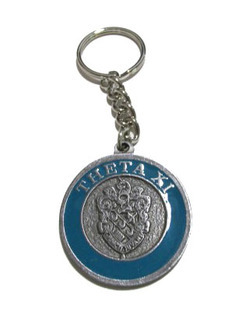 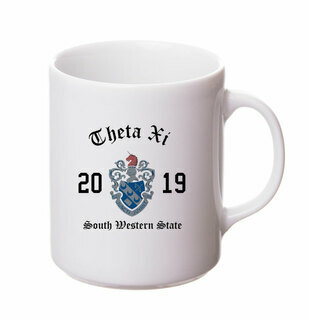 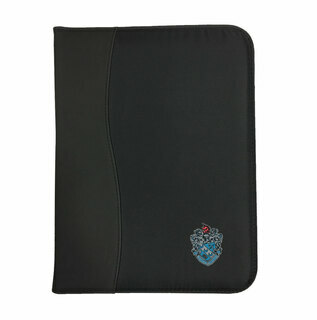 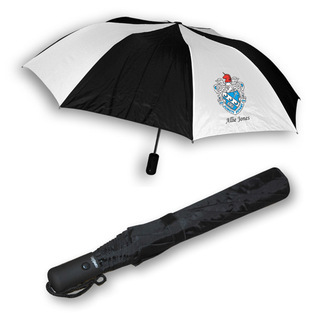 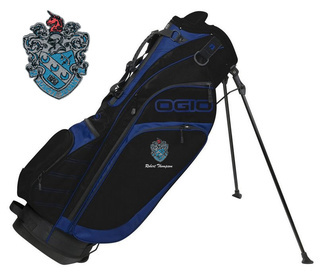 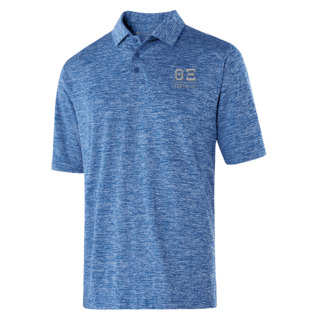 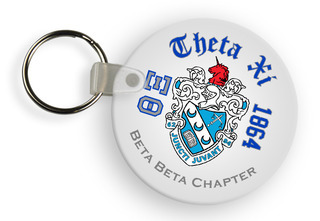 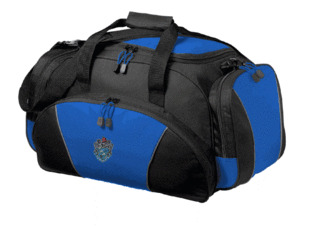 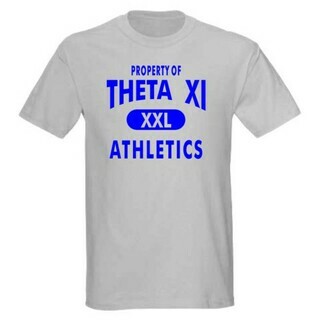 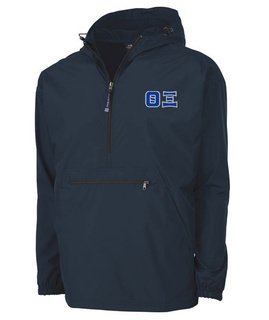 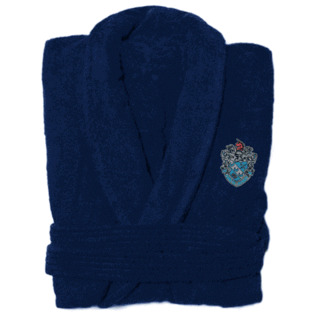 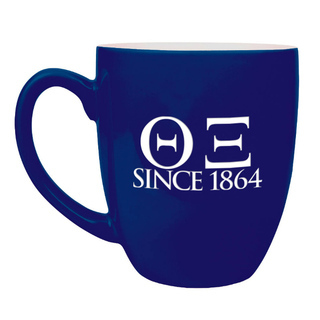 Please browse our complete selection of official Theta Xi Greek Merchandise below. 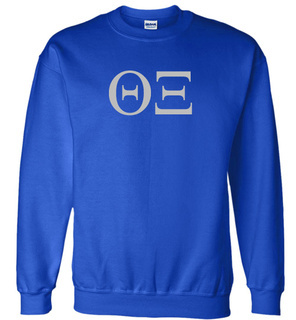 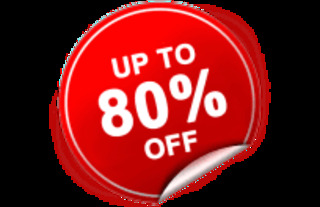 You can get these items made super-fast! 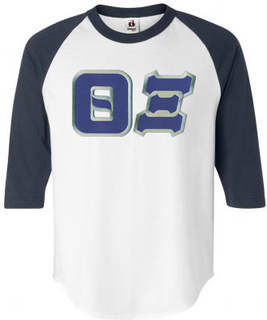 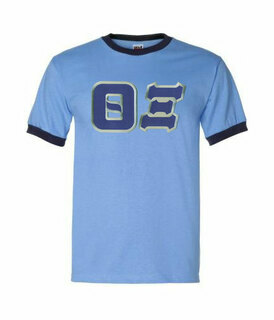 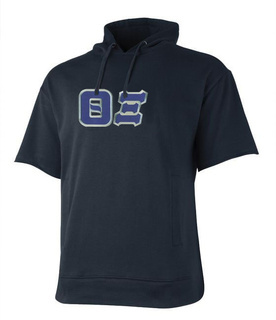 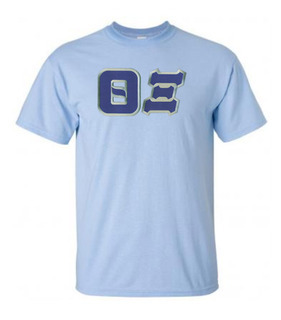 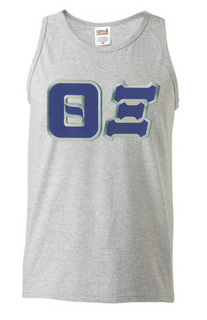 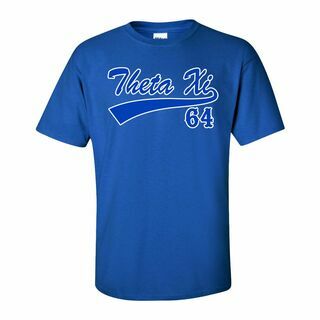 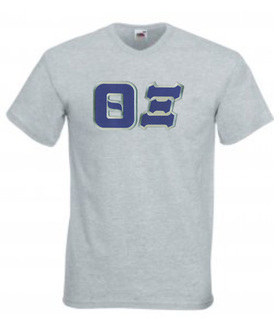 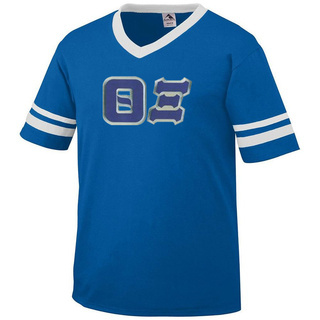 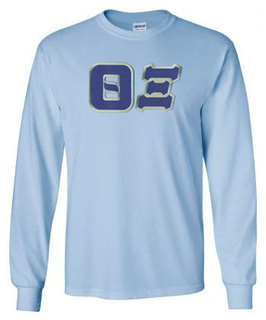 Theta Xi Lettered Tee - $9.95! 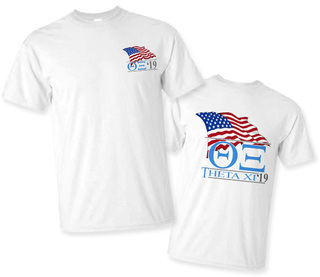 Theta Xi Patriot Limited Edition Tee- $15! 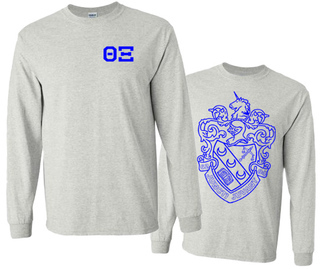 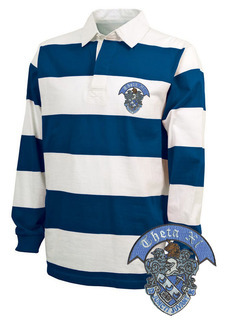 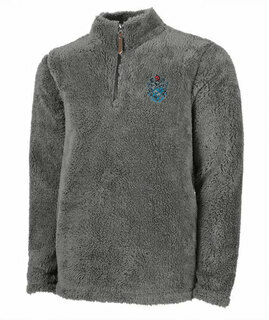 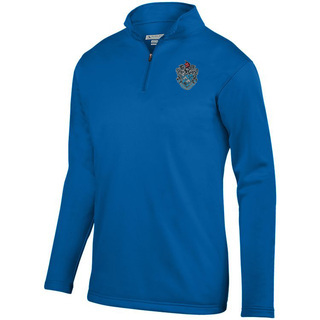 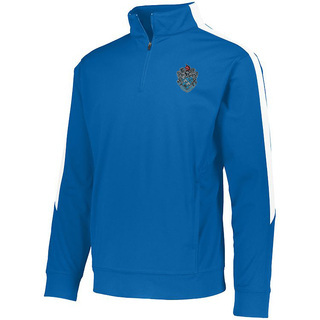 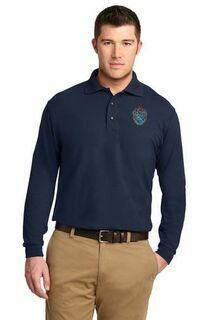 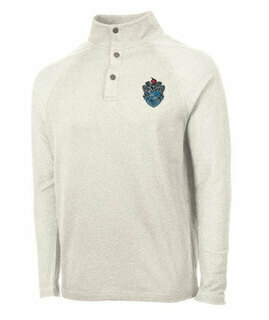 Theta Xi World Famous Crest - Shield Long Sleeve T-Shirt- $19.95! 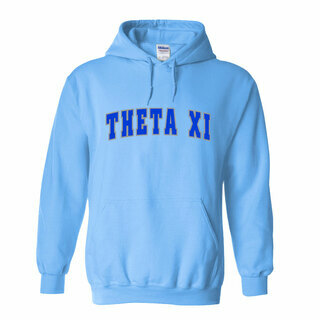 Theta Xi Heavy Full-Zip Hooded Sweatshirt - 3" Letters! 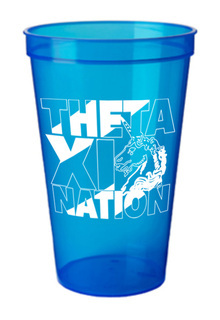 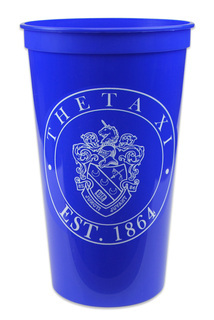 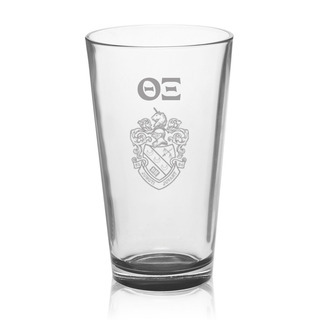 Theta Xi Nations Stadium Cup - 10 for $10!